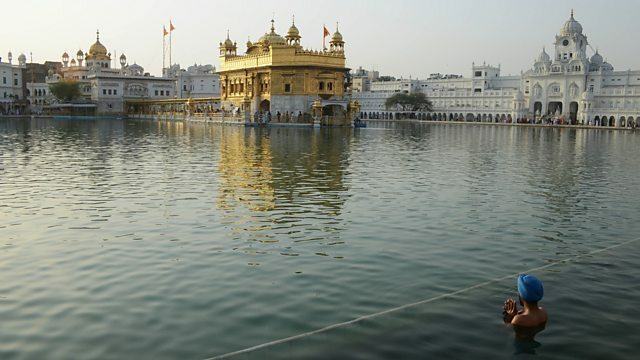 BBC Asian Network - Asian Network Reports, British involvement in Golden Temple raid? British involvement in Golden Temple raid? A Labour MP has told BBC Asian Network he has seen documents that show Margaret Thatcher's government assisted the Indian government in the controversial raid on the golden temple in Amritsar in 1984. Tom Watson, MP for West Bromwich East says the documents have only just been released after 30 years and he's shocked by what he's seen. He spoke to Chetan Pathak.